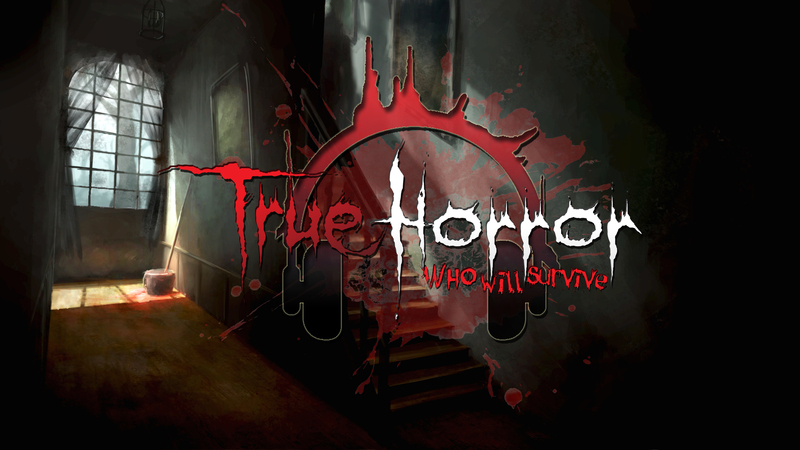 True Horror is a choose your own path horror game released on IOS and Android app store. The stories are told by narration and emphasised with acting and cinematic effects. 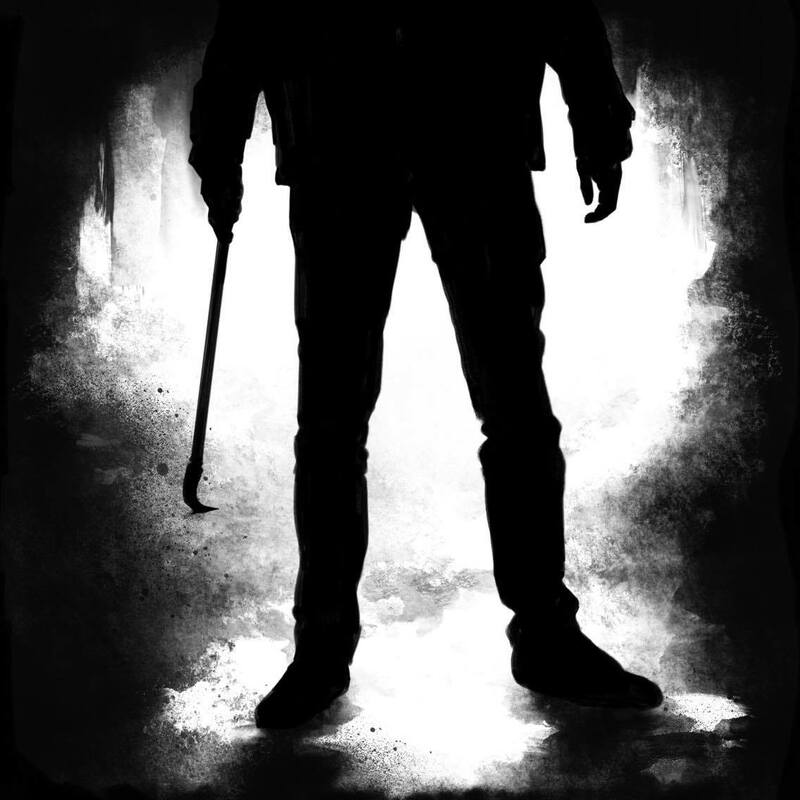 The stories are derived from real life true horror tales and the game takes you front seat in the journey with your choices determining if you live or die! With your purchase of the app you get the full game with 10 choose your own adventure audio stories. plus no advertisement either. Just bought your game, its awesome!!! Thank you for finally doing something like this, it has been much needed!! So do you have to buy the game? Is there a demo we can play before buying it? Bought the game for my iPad. opening screen says use headphone. I press the button, it starts loading, then force closes. 7 attempts still can’t play it. very disappointed. I just played through your entire game for the past 2 hours. OMG please make more of these and possibly even longer if that is an option. This was AMAZING!! Thank you Thank you Thank you for creating this. I’m glad you enjoyed it thebarefootbrunnette 🙂 I’m working on sequal now, do you have any ideas of types of stories? I have to say the catalogue that has been created by you and other youtubers would be a great dive into list. I am sure plenty of people who follow youtubers would love to have a chance to alter the story a bit from reddit and other sources that get retold on youtube. Heard about this from Let’s read and bought it immediately! Wasn’t disappointed! I love interactice horror and it was cool to hear some familiar creepypastas. The app is really good quality, too. Can’t wait to see this turn into a series! Thanks for your review and support James B 🙂 were keen to build on this series and refining it to where the fans want it to go, if you got any suggestions. Darn now I wish I had a scary or creepy personal story I could share because I love your way of reading. Anyway, keep up the great work, I look forward to your content every day! Greetings! I have just downloaded this game a few days ago and have enjoyed the content of the game so far. However, “Rental” will not load for me and thus, I can’t continue with the game. I am bummed out because I can’t go ahead and enjoy the rest of the game I paid for. Any help would be appreciated. Jus bought it, can’t wait to play it. I love LOVE your YouTube channel. I really enjoyed the heart beat sound effects, and finished the whole thing in a night. I am hoping more story’s will come out soon, I like the paranormal feel of the dark hair figure in the water, and the length of each story. Please please please add more. Maybe with alittle more gruesome detail? 🙂 give me nightmares. we are releasing a number 2 around april this year plus many more more in the future to come. We are open for any ideas for future series. cheers for the support. Exciting game I loved it. Can’t wait for more. So are you paying the writers that actually came up with the stories or are you just making money off of their work? Are they given any credit? yeah the writers from the original story’s have given permission and have been credited to. What a great app! Absolutely loved the stories and the choices, although I now know that in a tough situation, I would absolutely die. I loved the 911 calls the best although they sounded a little too similar, and the sound affects were awesome! I loved that when I finally thought I’d found a pattern to the decisions, it surprised me and switched it up. The narrator was great, though I’d love more Let’s Read to narrate too! A \thing I would change is it says ‘headphones recommended’, but without headphones the app absolutely doesn’t work, nor does it work on bluetooth headphones or my external bluetooth speaker, a super bummer when I wanted to play the stories while cooking or cleaning. I would fix that in the next update!